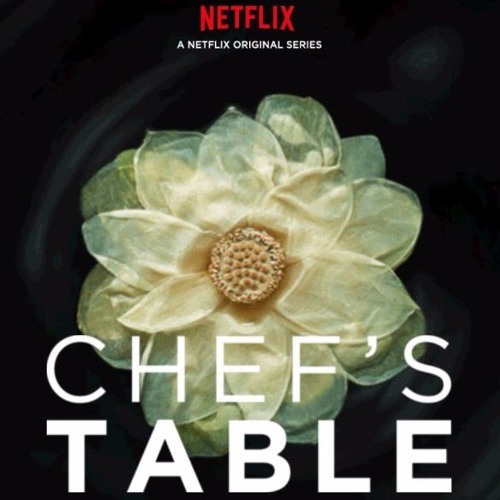 Suites from the third season of "Chef's Table" on Netflix. This playlist features the incredible musical talents of Sebastian Ornemark, Steve Gernes and Tyler Sabbag. Please take some time to check out their work :) Additional music and orchestration by Pantawit Kiangsiri, David Bertok, Dash Reed and Sean Sumwalt. My deepest respect to our musicians who are the wind in the Chef's music storm. The City of Prague Philharmonic Orchestra was recorded at Smecky Studios. Our small ensemble recordings (feat. many local LA music heroes) were made here in Los Angeles at Tyler Sabbag's own Animaux Studios. My hope is these can be listened to in long form. Each suite is crafted to be a seamless journey for your imagination. Sometimes it feels like we're all moving a little fast, we forget to stretch out and enjoy things slowly. -- I'm ever humbled and sincerely thankful for all your kind words about the show and music. To hear your experiences have been meaningful remains the coolest thing ever to me. May you have many, many more good ones! Soundtrack release is a future possibility! If you are interested more info, please contact me directly. -- Watch the series on Netflix: www.netflix.com/title/80007945 www.duncanthum.com // All rights reserved.